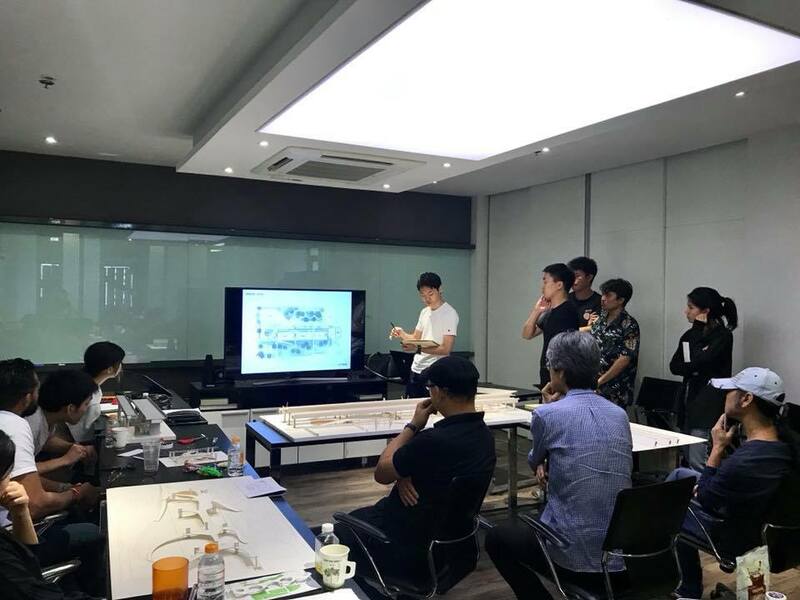 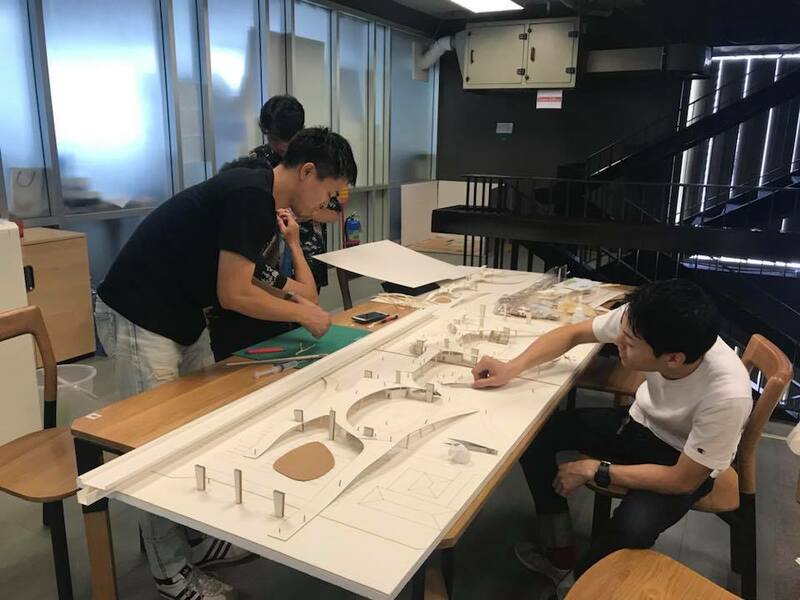 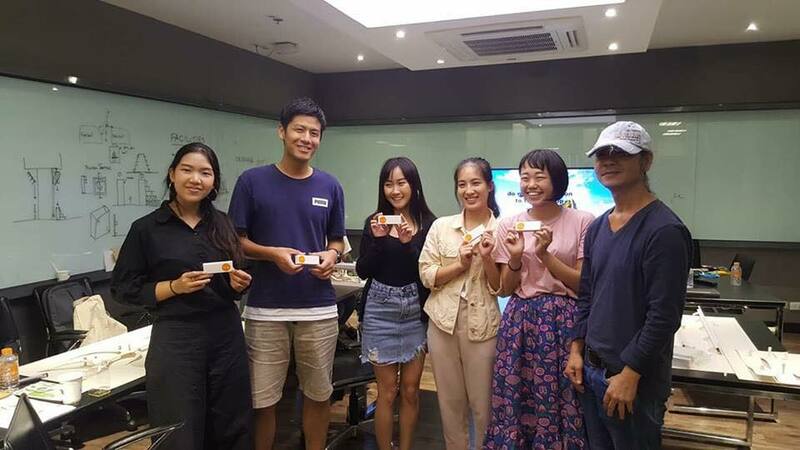 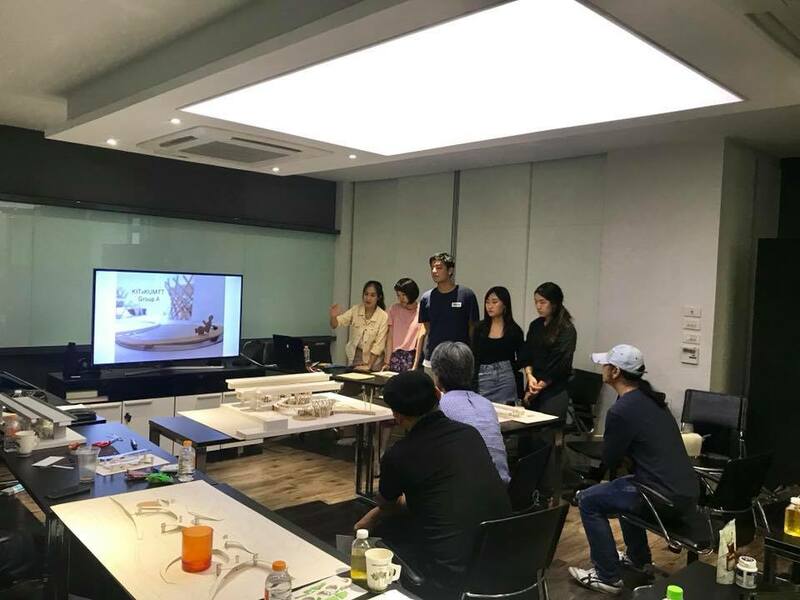 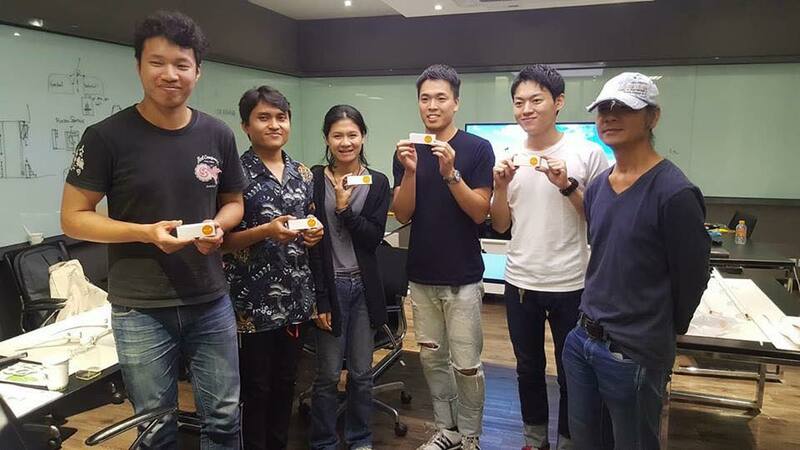 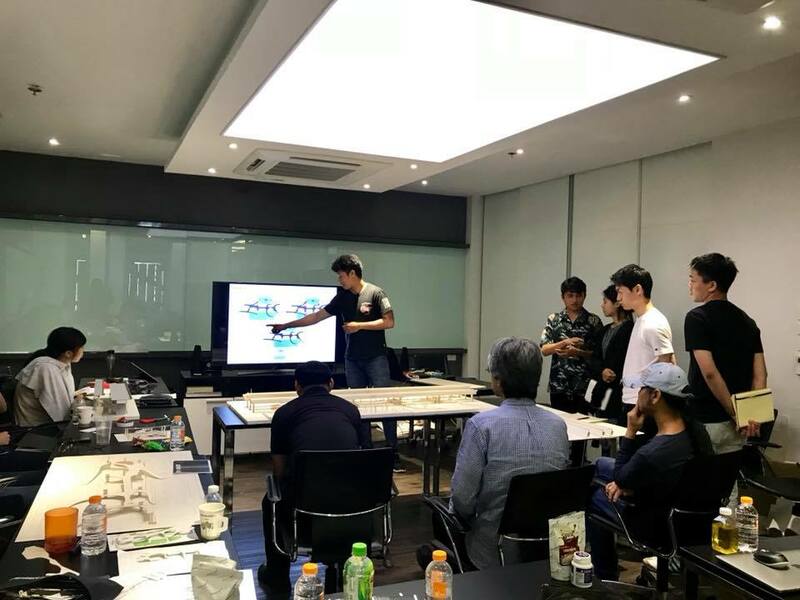 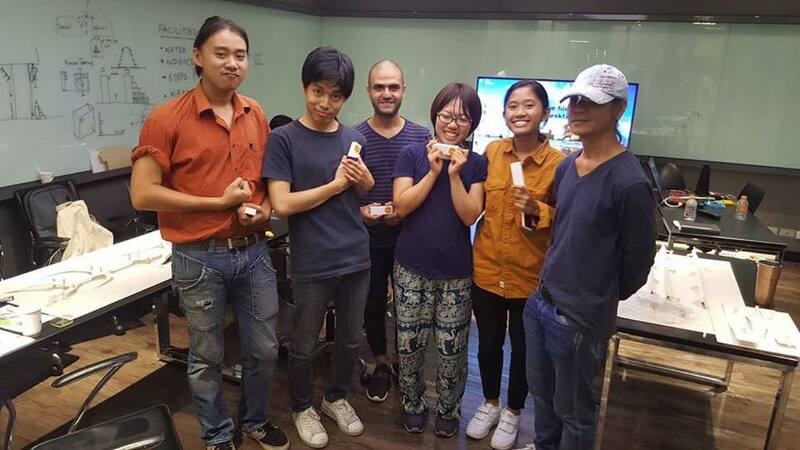 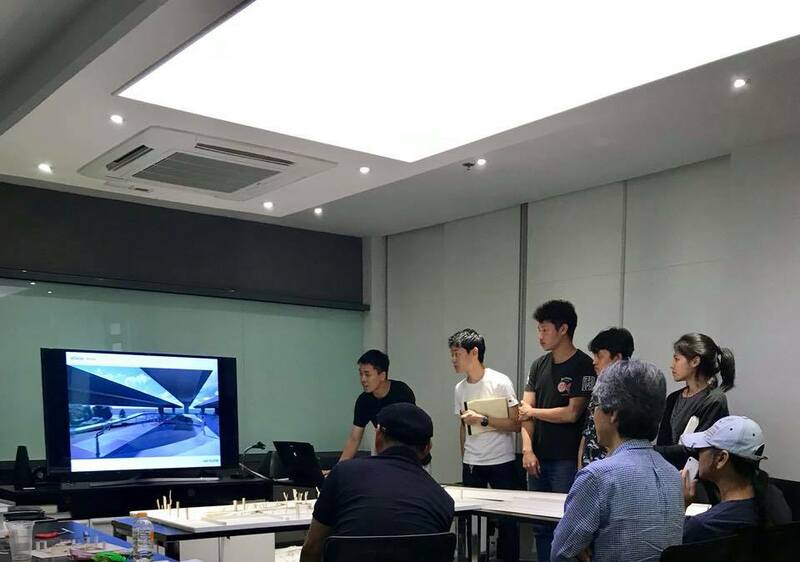 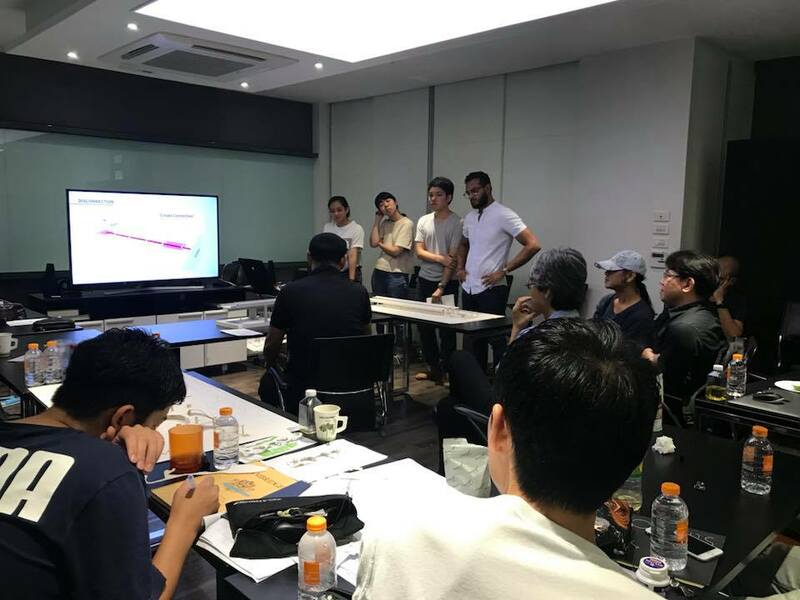 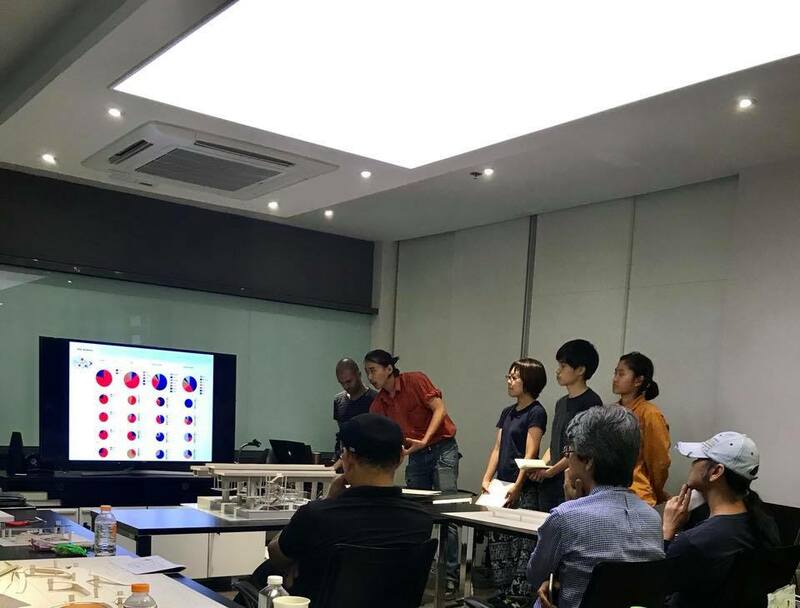 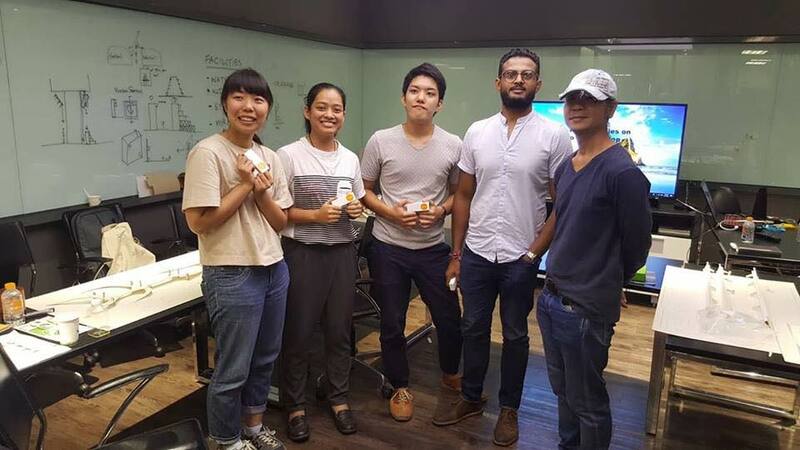 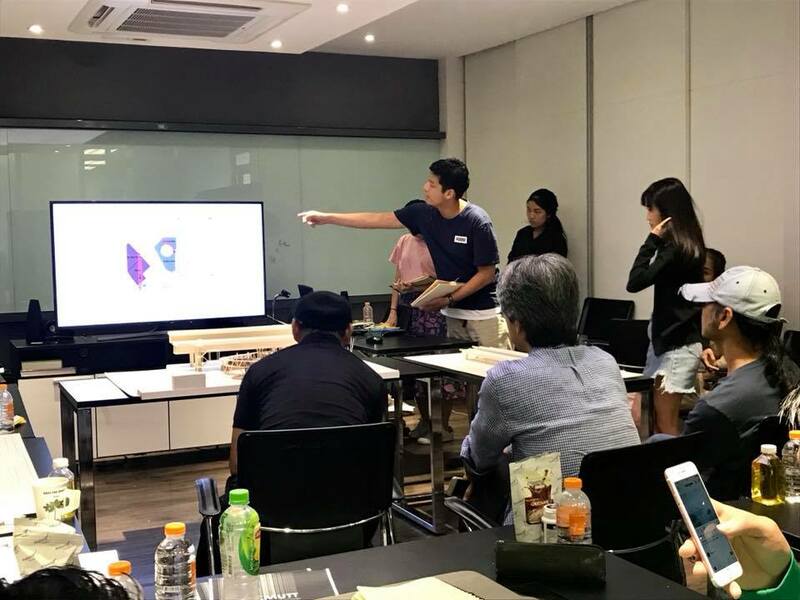 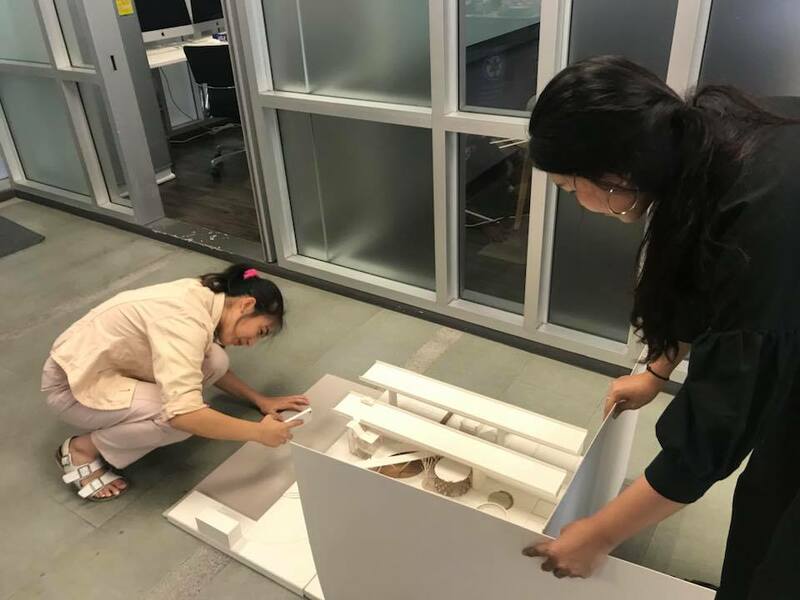 Students from School of Architecture and Design and Kyoto Institute of Technology underwent a design workshop which was co-organized by both universities (SoA+D, KMUTT and KIT). 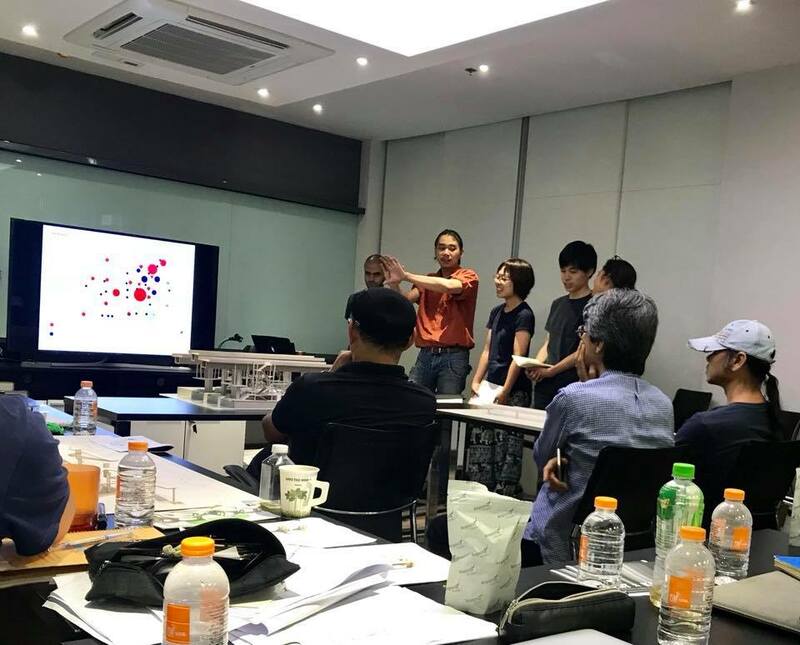 As part of academic collaboration, the joint workshop was headed by Assoc. 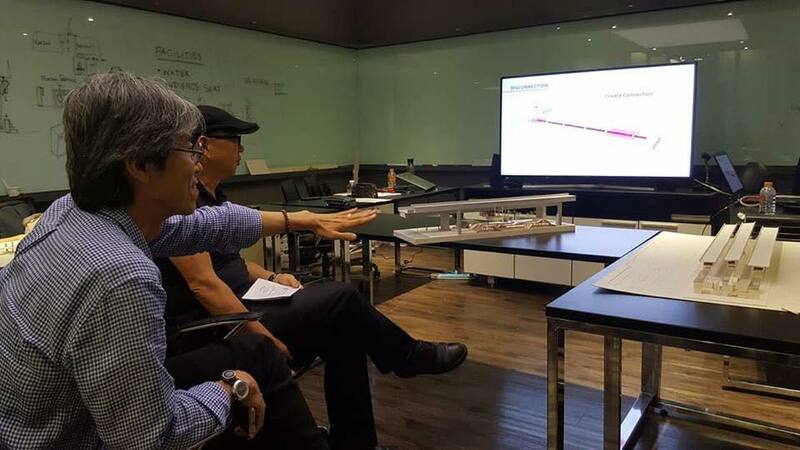 Prof. Akira Kakuda (lecturer at KIT) and Mr. Ekawat Opatpongsakorn (lecturer at SoA+D.) 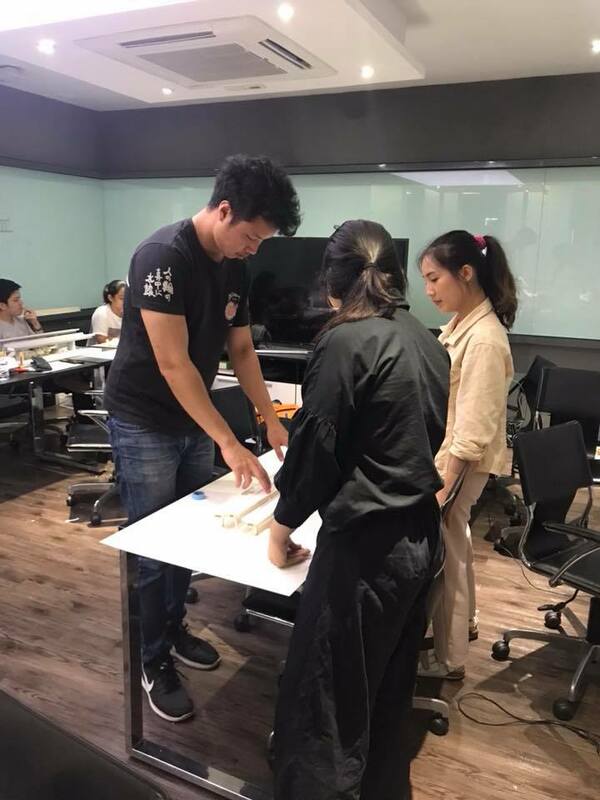 The workshop was held at KMUTT Knowledge Exchange for Innovation Center (KX) on September 4 -11, 2018.